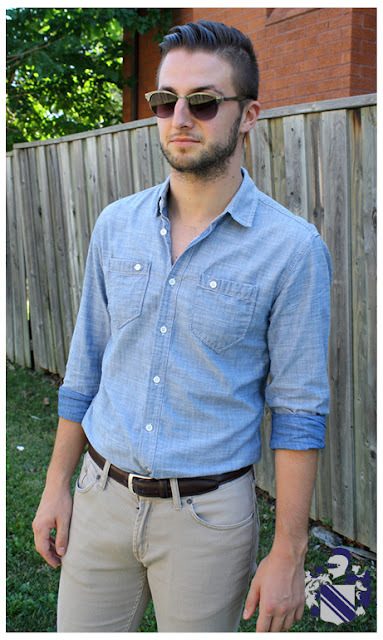 Chambray shirting has to be one of the most versatile and masculine pieces that a man can have in his wardrobe. 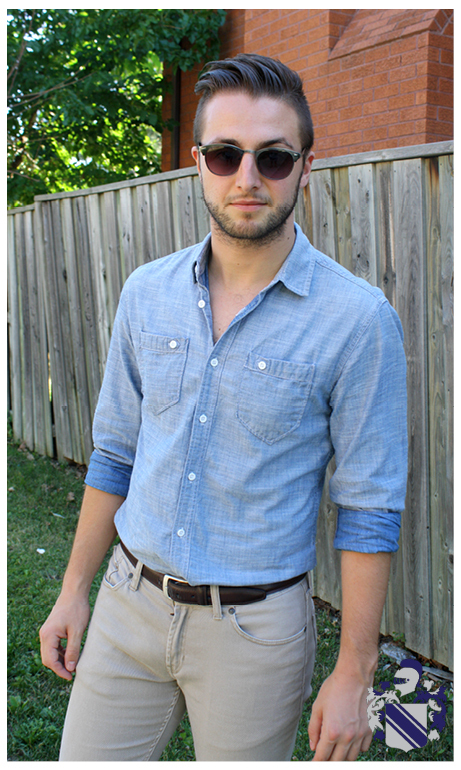 Chambray has been around for quite a while but its original purpose was similar to denim as a work-wear item. As time progressed, chambray became the lighter weight alternative to denim and for this reason became more and more popular among wearers. This work wear staple is a piece that can literally be paired with anything and is my go-to when I don't have a lot of time to get ready. 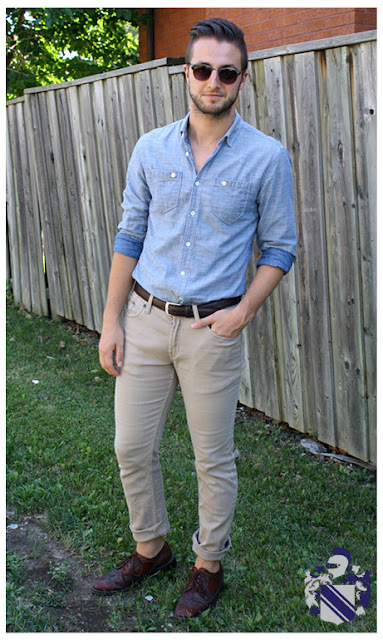 In the photos below I decided to incorporate my blue chambray shirt in a very easy casual summer look. TIP: I'm a big fan of long sleeve button up shirts and I probably only own 2 short sleeve shirts altogether! When your look is casual don't be afraid to roll your sleeves up; not too high, not too long, just to the elbow is usually perfect! 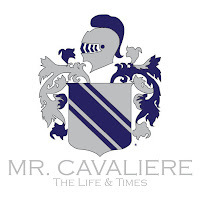 TIP: It is summertime so don't be afraid to lose the socks and roll the cuffs of your pants! 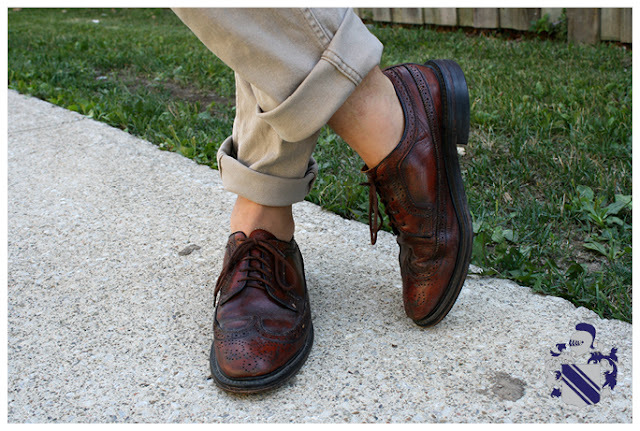 A rolled cuff will make you look taller and leaner, and will let your footwear shine! TIP: A good pair of sunglasses is a must for the summer, since your eyes need protection from harmful UV rays! Find something that works with the shape of your face, or, try a pair with a slightly circular frame since that will help elongate your face. Keep an eye out for my preppy chambray look on Monday!